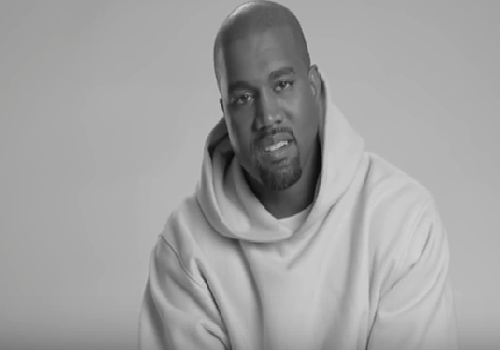 Home Enews Video Kanye West Compares Himself To Will Ferrell’s Character! Kanye West Compares Himself To Will Ferrell’s Character! "I'm the elf that's Will Ferrell, that's too big for his hands to make the toys,"
He then goes on to speak about music videos, Steve Jobs, why he wants everyone wearing Yeezy and more.